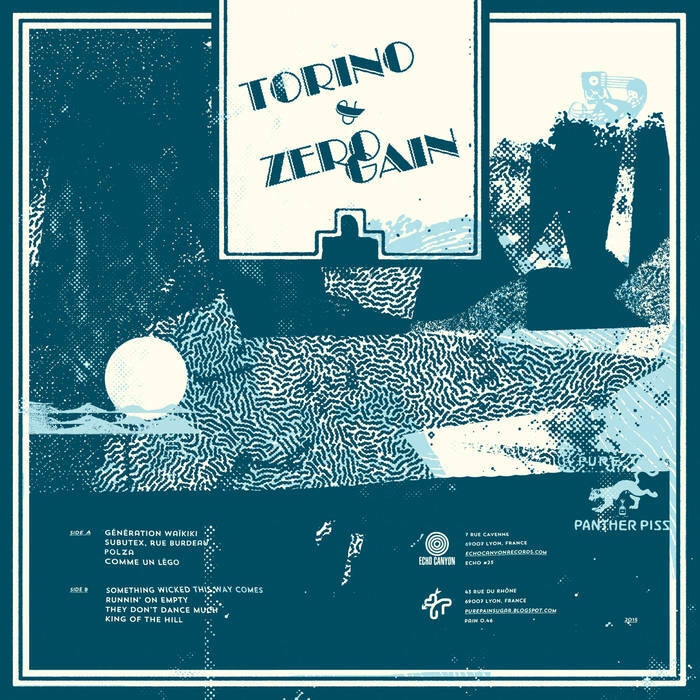 Torino / Zero Gain - split 12"
two bands here you might not have heard of but both play some really good, out of fashion melodic punk stuff. Torino (ex Baton Rouge) take the Leatherface angle, and Zero Gain have a bit of Snuffy Smile sound. 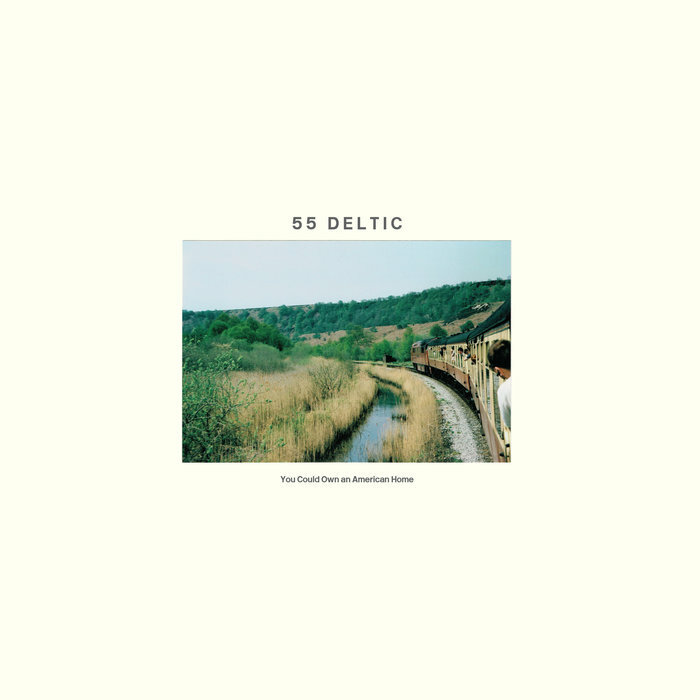 Notify me of updates to Torino / Zero Gain - split 12"